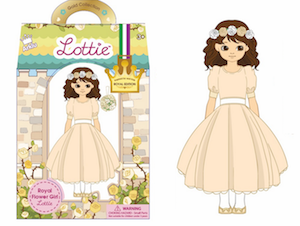 Lottie the Flower Girl is looking for help from children around the world as she prepares a card for Prince Harry and Meghan’s Wedding. 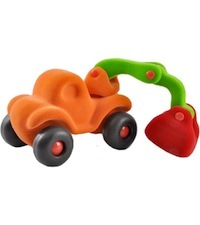 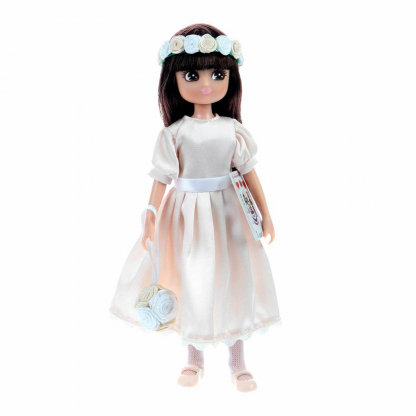 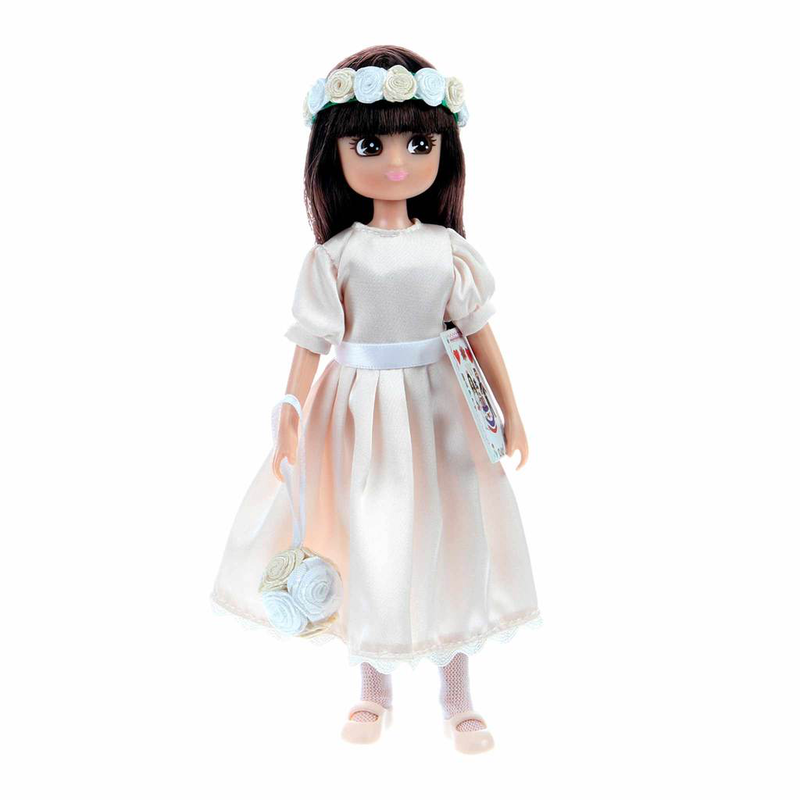 The exciting doll calls on children to design a card for the happy couple and write a special message inside. 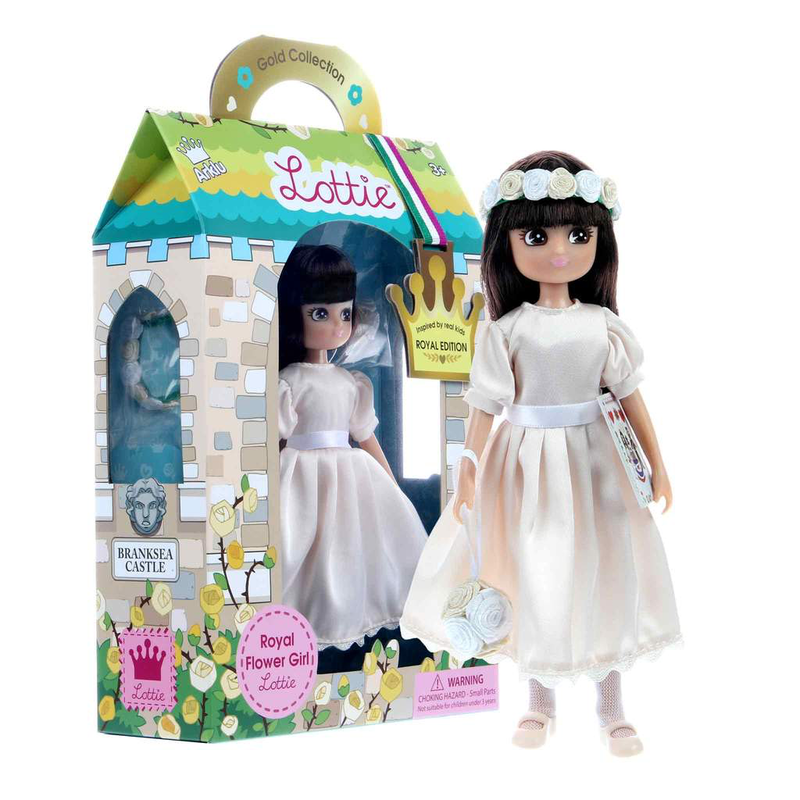 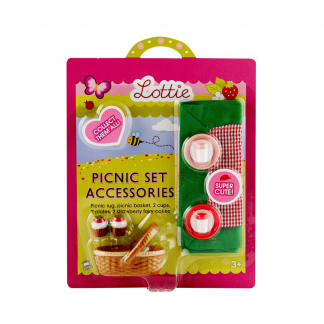 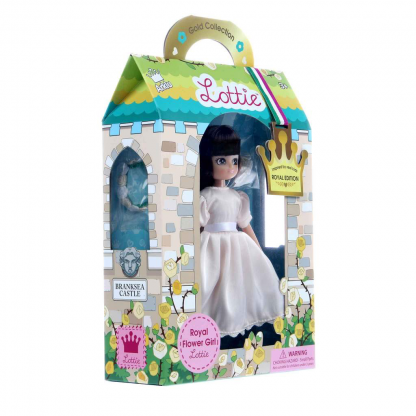 Many children have been inspired to write poems, and the winning entry from a Lottie competition was printed on a card inside the box.